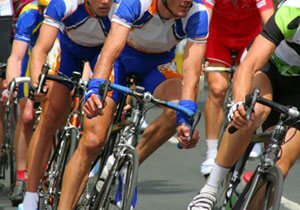 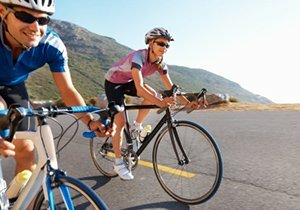 The Dudek Law Firm sponsors this website about San Diego cycling and bicycling safety. 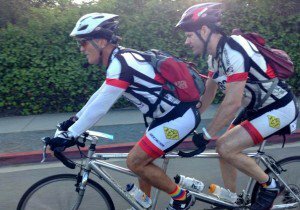 Attorney Fred Dudek, an active cyclist himself, can answer questions about bike safety, California bicycling laws, various bicycle types, the best and safest bike gear, and more. 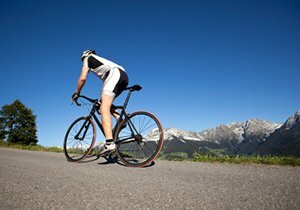 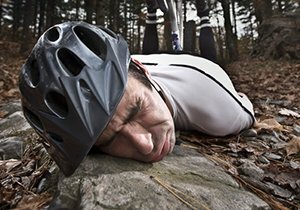 If you were hurt while cycling, an attorney may be able to help you receive accident compensation for your injuries. 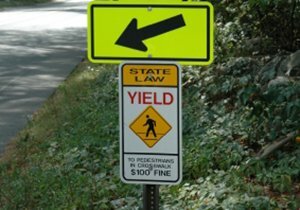 You can contact attorney Dudek now by calling (858) 530-4800.